S Africa's financial stability threatened by MTN's $10 billion Nigeria bill - SABC News - Breaking news, special reports, world, business, sport coverage of all South African current events. Africa's news leader. 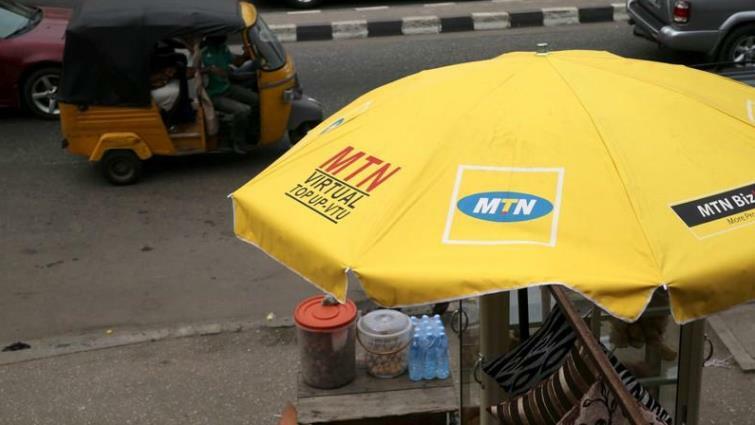 The Nigerian government has also demanded $2 billion in related taxes from MTN. Billions of dollars in fines owed by South African companies MTN and Standard Bank to Nigerian regulators could increase the risk to South Africa’s financial system, the central bank said on Wednesday. The Nigerian central bank in August accused telecoms firm MTN and its lender Stanbic, a Standard Bank subsidiary, of illegally sending $8.1 billion abroad. “Any potential impact on the South African financial system arising from this event will depend on the eventual resolution of the matters raised and MTN Group’s ability to continue meeting its debt obligations,” the bank said. “A potential worst-case scenario would be for the MTN Group to disinvest from Nigeria,” the central bank added. In October a Nigerian judge set a hearing for the dispute for Dec. 4. Some analysts have cited the concentrated foreign currency funding risk posed by MTN and a clutch of other Johannesburg Stock Exchange-listed firms as a threat to the currency and the central bank’s foreign exchange reserves. This entry was posted on 07 Nov 2018,07:43PM at 7:43 PM and is filed under Africa. You can follow any responses to this entry through the RSS 2.0 feed. Both comments and pings are currently closed.